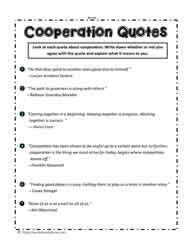 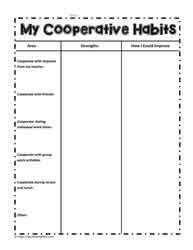 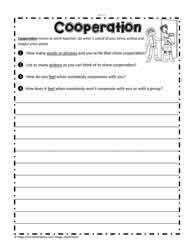 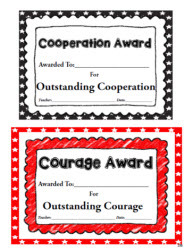 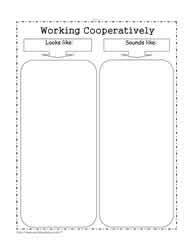 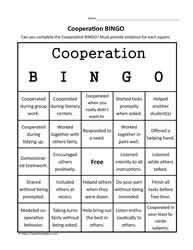 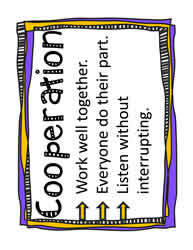 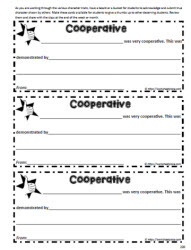 Cooperation worksheets and printables to teach students about cooperating. 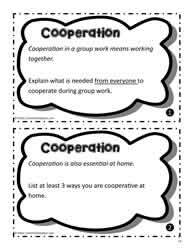 Classroom activities for learning to cooperate. 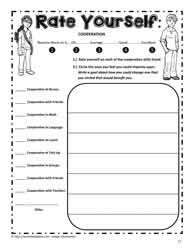 Special education resources for character traits.